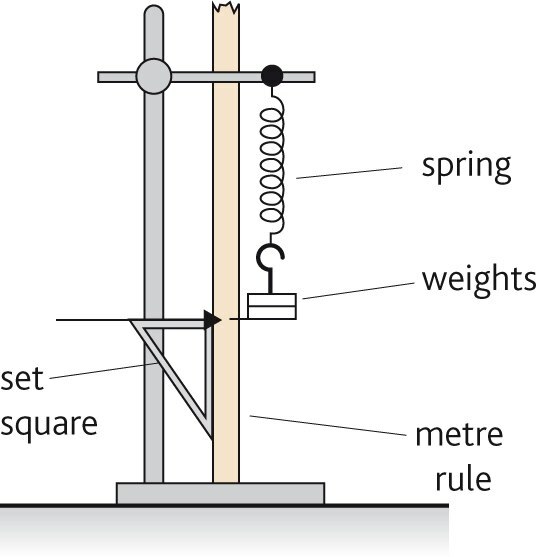 This unit depends on an ability to explain and understand force extensiona and YM graphs. It is one of the easy topics but also easy to drop marks if you don’t learn the graphs. Also take care of your areas and units as mm don’t convert well to m when you square them for an area calculation!